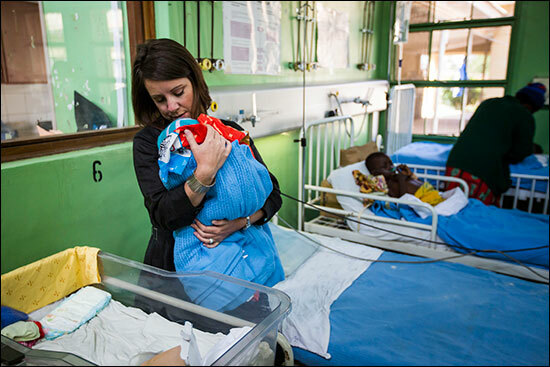 Dr. Elizabeth Collins, associate professor of Pediatrics, Baylor College of Medicine; and Texas Children’s Health Center for International Adoption received the Alumni of the Year Award from Southern Illinois University School of Medicine. 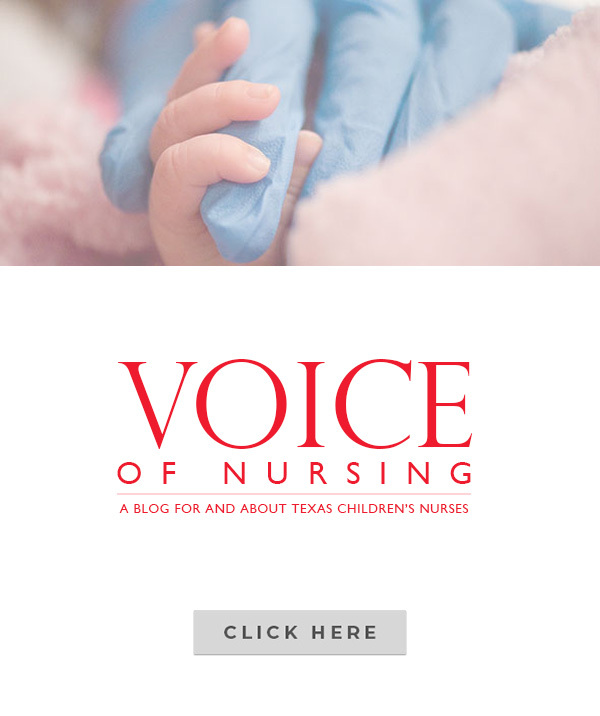 View a testimonial from Pharmacist Margo Hanerhoff about what is like to work at Texas Children’s. 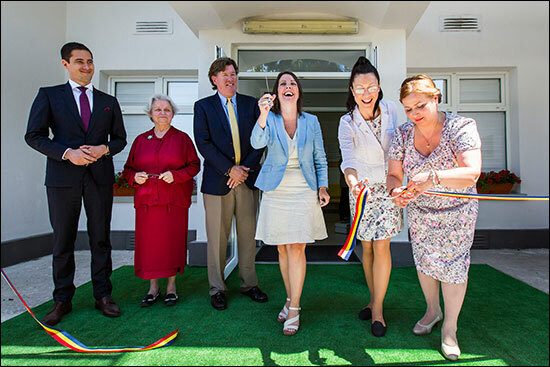 Texas Children’s was recently recognized as a “Leader in LGBT Healthcare Equality” by the Human Rights Campaign (HRC) Foundation, the educational arm of the country’s largest lesbian, gay, bisexual and transgender (LGBT) civil rights organization. 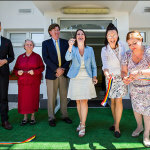 Every year, the HRC conducts a unique survey called the Healthcare Equality Index (HEI), which benchmarks and encourages equal care for LGBT individuals by evaluating inclusive policies and practices related to LGBT patients, visitors and employees in healthcare organizations throughout the nation. For the HEI 2016 report, more than 2,000 health care facilities nationwide were included in the survey – a record 568 health care organizations voluntarily participated while the rest were proactively researched by HEI. 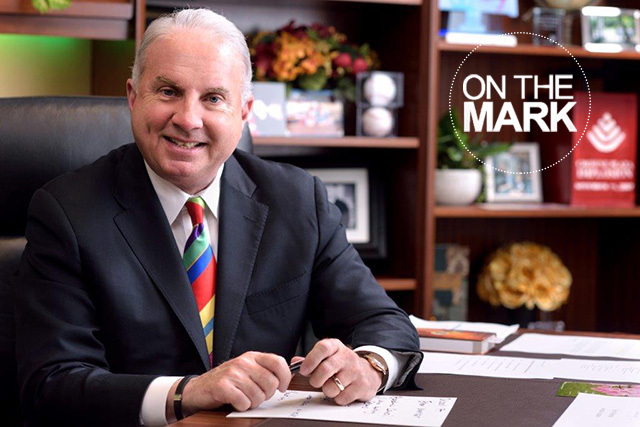 Texas Children’s is one of only three hospitals – and the only pediatric facility – in Houston to achieve the “Leader in LGBT Healthcare Equality” award. 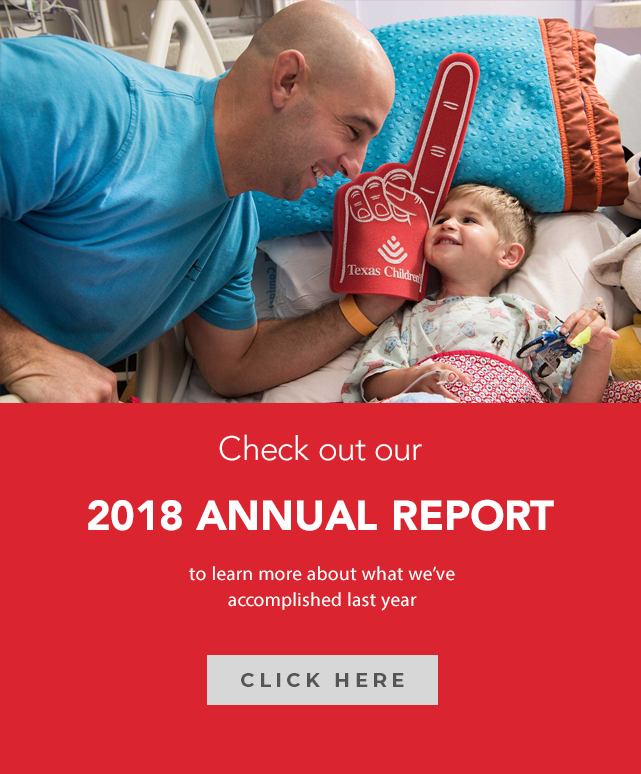 In order to receive this leadership distinction, Texas Children’s fulfilled the HEI’s Core Four Leader Criteria, which focused on policies and practices considered foundational for equitable and inclusive LGBT care such as patient and employee non-discrimination, equal visitation and training of key staff members. Click here to learn more about the HEI. 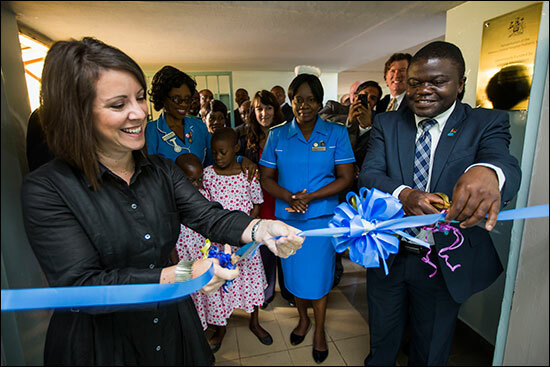 Texas Children’s global health initiative recently expanded its services in Europe and Africa, enabling more children and adults across the globe to receive quality medical care. 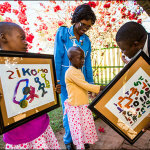 Two of the initiatives will help children in Africa who are suffering from cancer. 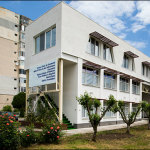 The third effort will aid both adults and children living in Romania with HIV, hepatitis and tuberculosis. 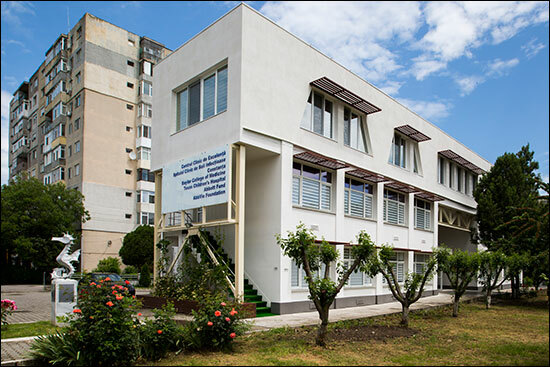 The Romania initiative occurred June 6 when Baylor College of Medicine International Pediatric AIDS Initiative at Texas Children’s Hospital (BIPAI) formally opened the expansion of its center of excellence in Constanta, Romania, a port city hit hard by the AIDS epidemic. 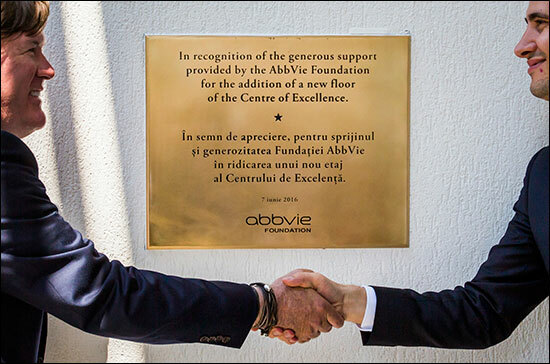 AbbVie and the AbbVie Foundation (formerly Abbott and Abbott Fund) have been the lead sponsor of the BIPAI Romania program since its launch 15 years ago in 2001, investing $7.7 million in its HIV/AIDS and hepatitis programs, and providing $35.9 million in medications in partnership with AmeriCares. 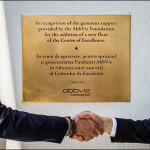 The AbbVie Foundation, along with the Abbott Fund, also helped fund the recent cancer initiative in Malawi. 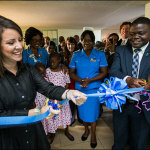 On June 9, BIPAI, the AbbVie Foundation and the Malawi Ministry of Health reopened two renovated pediatric wards and dedicated a new pediatric hematology/oncology unit at Kamuzu Central Hospital. 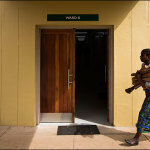 In addition to AbbVie, the Chevron Corporation also supports the Malawi program, funding its only pediatric oncologist, Dr. Peter Wasswa of Baylor College of Medicine and Texas Children’s Cancer Center. 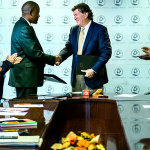 The second effort dedicated to helping children in Africa with cancer occurred on June 13 in Botswana when the Botswana-Baylor Children’s Center of Excellence and the government of Botswana signed a memorandum of agreement to build the first children’s hematology and cancer center of excellence in Gaborone. 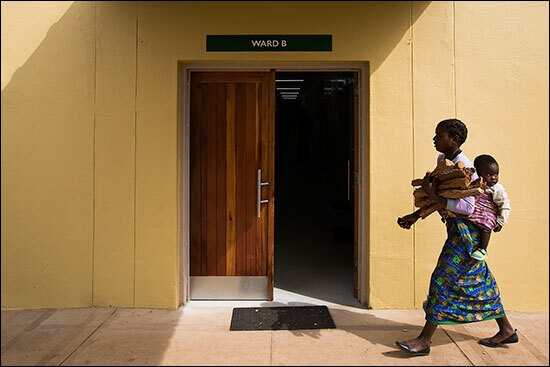 When pediatric oncologists from Texas Children’s Hospital began working at Princess Marina Hospital in Gaborone, it was the first pediatric oncology program on the continent. 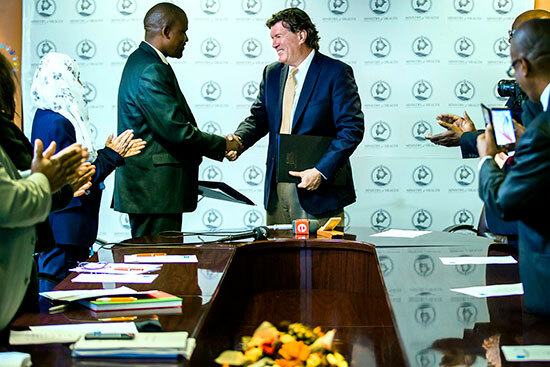 The recent agreement between the Botswana-Baylor Children’s Center of Excellence and the government of Botswana expands that commitment to include the first stand-alone cancer center of excellence devoted exclusively to the treatment of children with cancer and blood diseases. 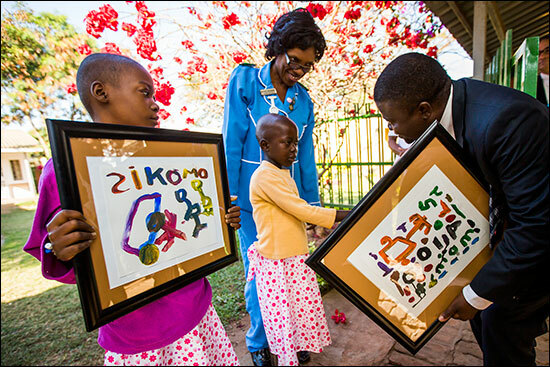 The partnership responsible for the development and management of the Children’s Cancer Center includes: the Botswana Ministry of Health, Baylor College of Medicine Pediatric AIDS Initiative (BIPAI) and Texas Children’s.